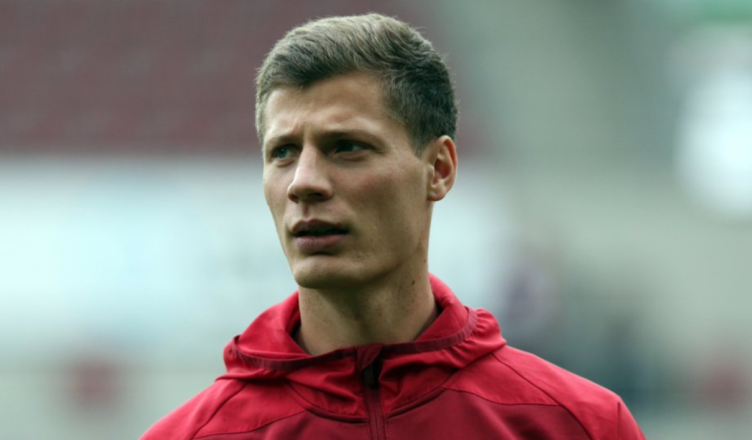 Patrick Erras makes intriguing admission after claims we’ll make €5m move this summer – NUFC blog – Newcastle United blog – NUFC Fixtures, News and Forum. After reports from Germany claimed we’d made an approach to sign FC Nurnberg’s Patrick Erras, the 6ft 5′ midfielder has confirmed that a Premier League club have ‘approached’ his agent. German outlet BILD reported just a few days ago that we’d ‘approached the advisors’ of the 24-year-old defensive midfielder, and the player himself has done little to play down those claims when asked about our alleged interest this week. Isaac Hayden is still adamant that he must leave this summer for personal reasons and Mo Diame could yet leave on a free if he doesn’t start TWO more games in our next four, so it would make a lot of sense if we were making moves for a new defensive midfielder. Erras is a bit of an unknown quantity, having made just 13 Bundesliga appearances, bagging 6 goals and 3 assists in 57 appearances for FC Nurnberg. Bild say we have approached his agent. Erras says somebody has approached his agent. Hinting that the report from BILD could well be true. Putting two and two together but it only adds fuel to the fire regarding our alleged interest.